Something Good to Read: A "meow" moment from Amazon? A "meow" moment from Amazon? Catty or informative? 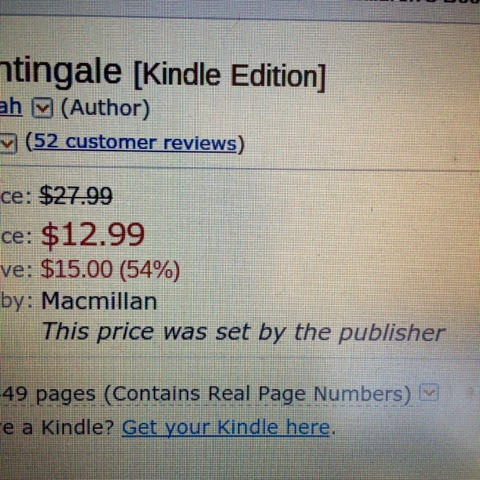 "This price was set by the publisher."